The Mallelieu is just one flavor – orange. The rum adds a certain sweet richness to the flavor, and the Grand Marnier brings out just a little bit of tartness. This is a really smooth, drinkable cocktail, and the fact that it all blends into one flavor note is a plus in a world filled with complicated drinks. 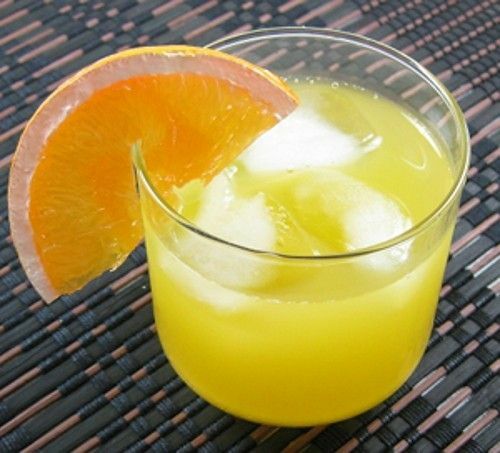 It’s lovely for anytime you want orange juice with a kick, so try it the next time you’re thinking of a Screwdriver. Fill an old-fashioned glass up most of the way with ice cubes. Pour in the three ingredients, and stir well. Garnish with a wedge of orange.